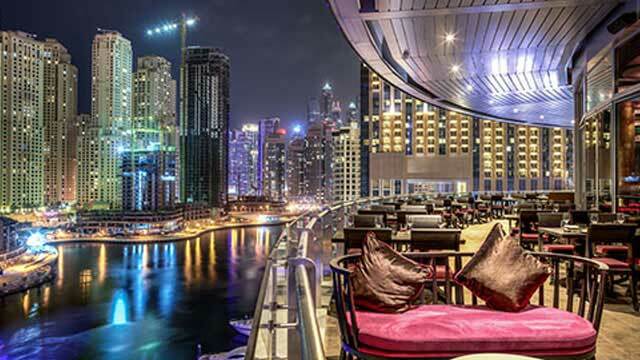 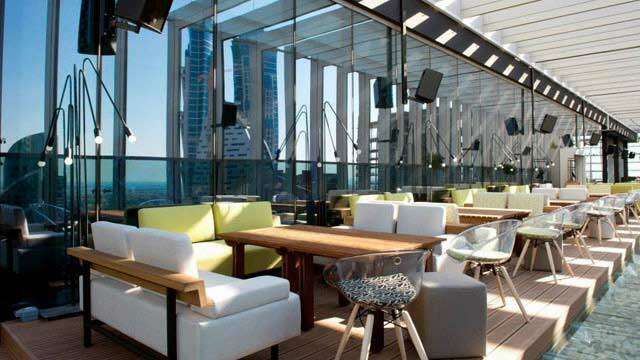 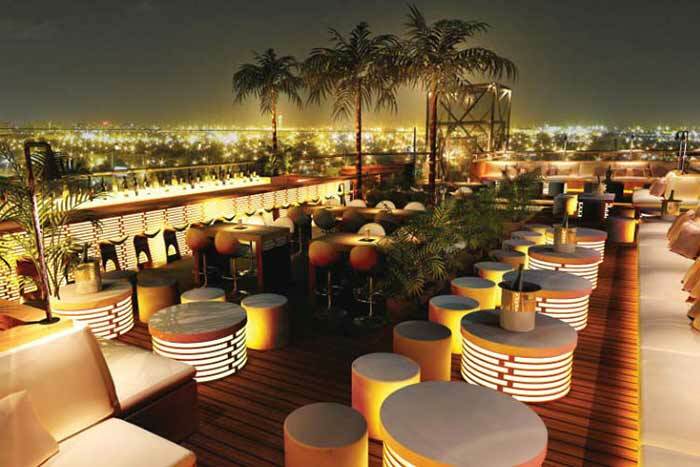 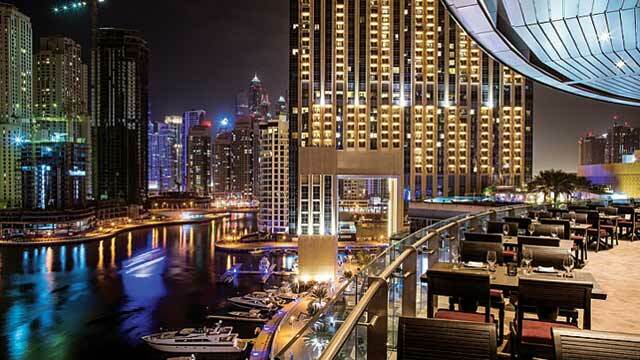 Asia Asia at Pier 7 is a cozy, luxurious and award-winning rooftop bar and restaurant in Dubai. 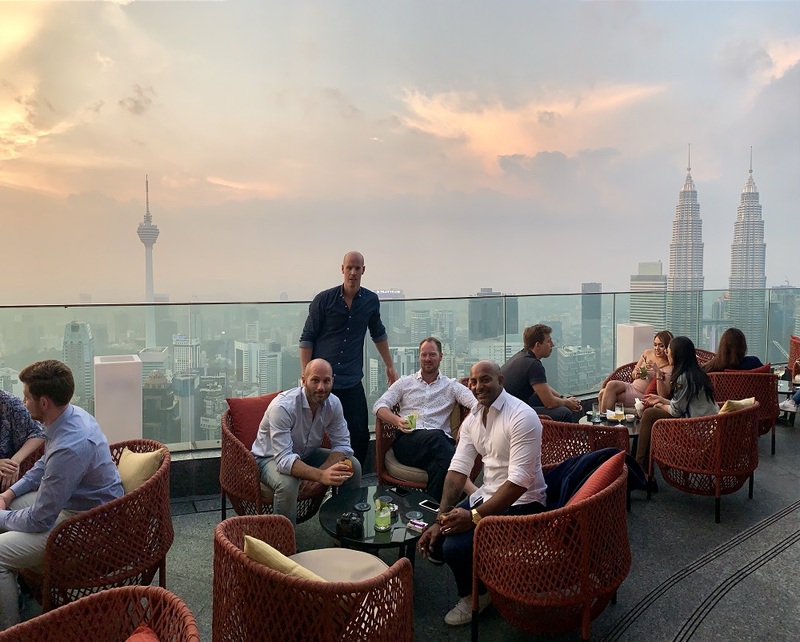 Since the rooftop spot in the Pier 7 building is occupied by Atelier M, Asia Asia has to settle for a terrace shaped as a large balcony on their 6th floor location. 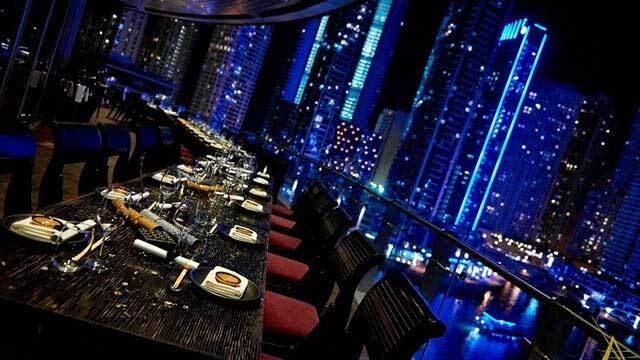 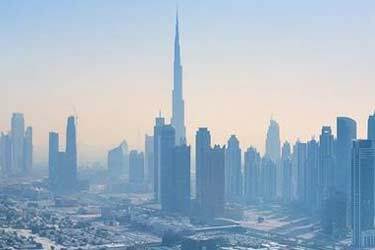 But that does not at all stop them from offering some real lovely views over the Dubai Marina. 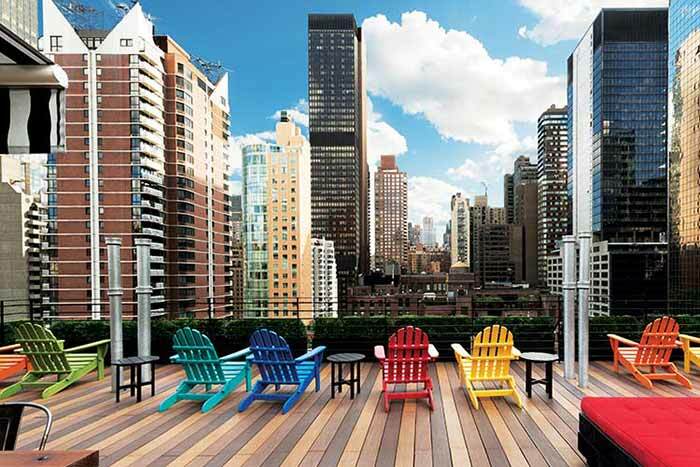 And views are not the only thing great here. 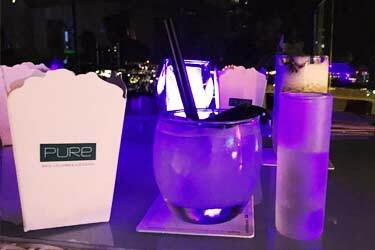 Enjoy fantastic Pan-Asian specialties, served both as á la carte in the restaurant and as bar bites in the lounge, along with amazing Asian-inspired and creative cocktails. 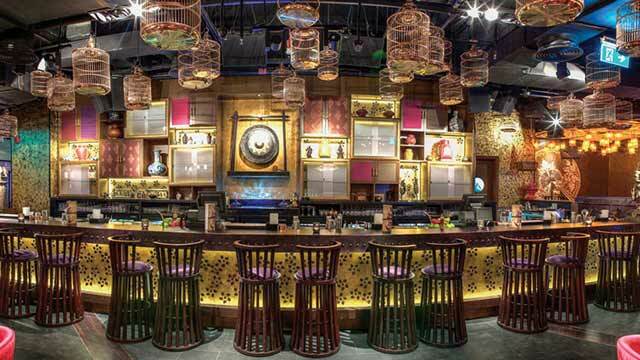 The decor is (surprise) also Asian-inspired, with lots of dark wood, a really cool inside bar and cosy lounge sofas. 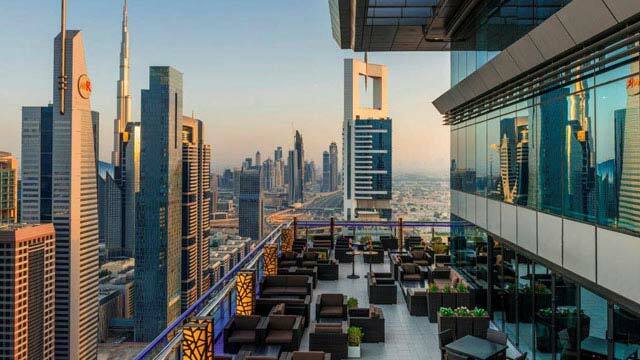 Highly popular rooftop bar, with an elegant and upbeat vibe, throwing 'Ladies Night' every Tuesday, a live sax player every Thursday and a 'Spice Route Brunch´every Friday between 2-5pm. 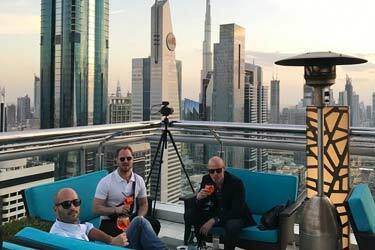 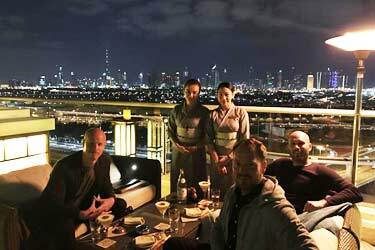 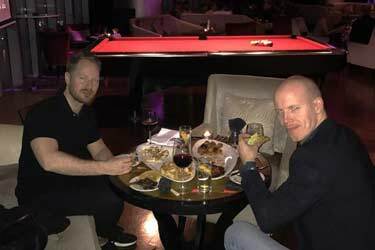 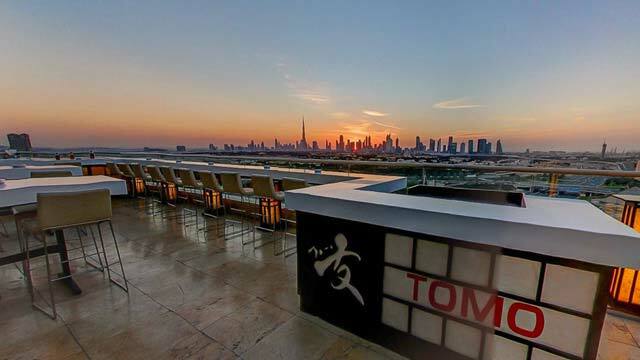 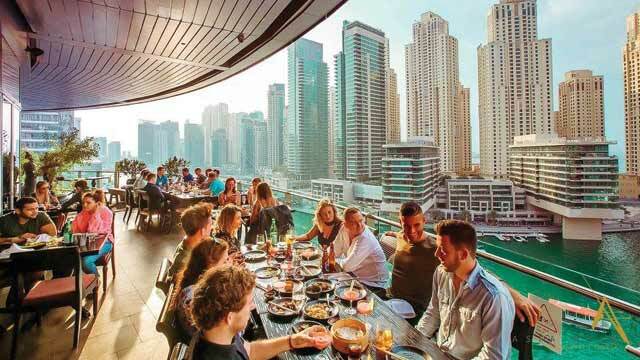 With great service, vibes, food and cocktails, Asia Asia is definitely a Dubai rooftop bar worth visiting.